Winging it on Cinco de Mayo can be messy, especially if "winging it" is your term for flying, and you're heading down to Cancun. 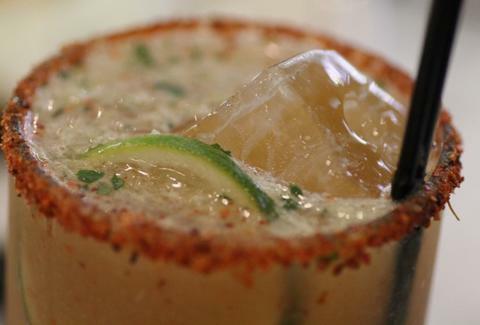 Thankfully, you can get your celebration on without having your hair braided thanks to this day's worth of margaritas. Check it out to find the right place in the city to grab one no matter the time of day, including the AM, because sometimes you just need a little braided hair of the dog that bit you.